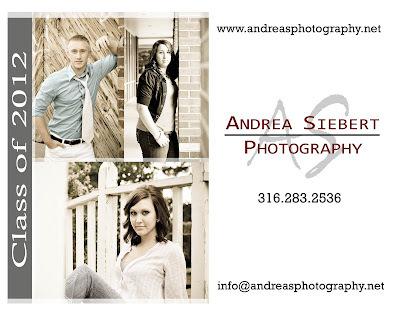 Andrea Siebert Photography: Seniors 2012. 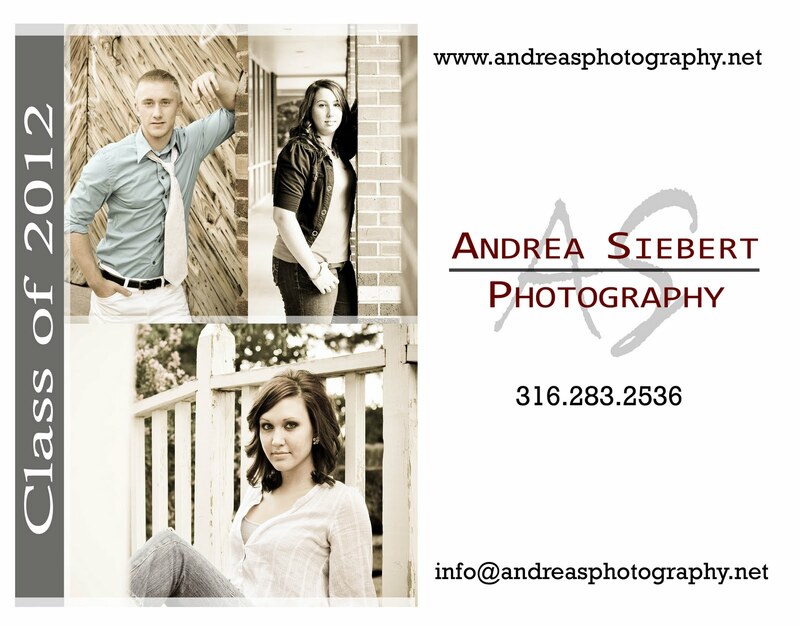 Andrea Siebert Photography wants to book your Senior Portrait session with a discount! Schedule your appointment by June 15th and receive 10% off of your portrait package. As an on location photographer you choose the destination that best fits your lifestyle and I will do the rest! I want to make your portrait session fun, so be casual, be comfortable, be YOU! OR connect with me on Facebook! Packages begin at just $170 so call today!